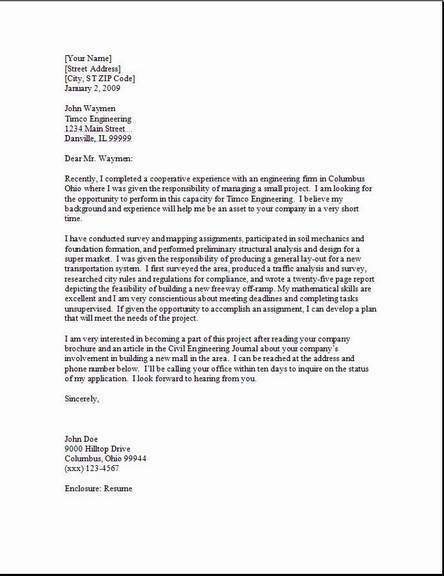 A Software Engineer Cover Letter is going to summarize your professional interest in the position that is open in the company. Your cover letter for the software engineer position will describe in a broad fashion your related experience together with your achievements in this position. In fact, tell them something interesting about yourself that will grab their attention. Then add something quick about the family and that you live close to them and have always found their company very interesting. 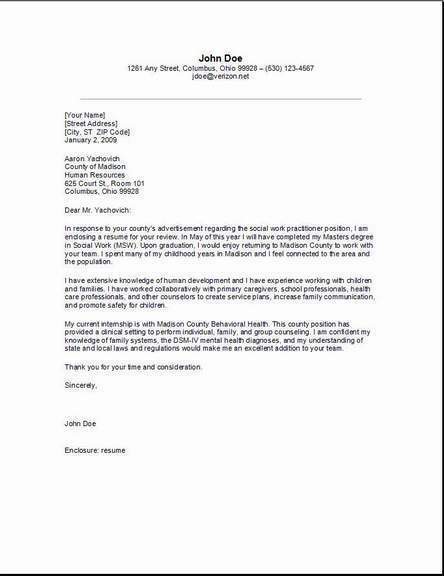 You want to try to get an interview by letting them know your qualifications meet their own job description they placed in their want ad. A Software Engineer is a very rewarding and demanding position. Make the aware of the fact that you love developing software from scratch according to a customers conditions. You are extremely satisfied developing new products, mention some you have worked on then emphasize the great satisfaction you feel when the project was completed. 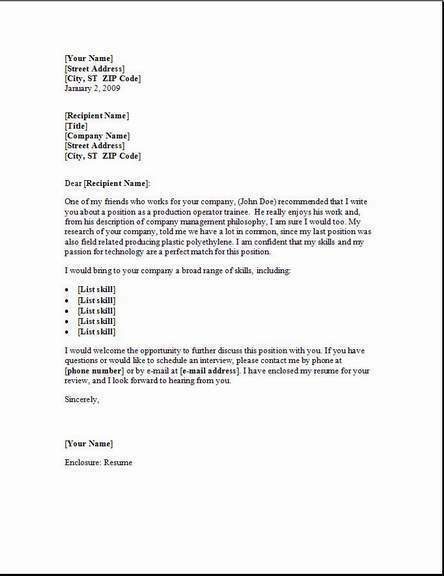 Create your cover letter making it sound very professional. Your first impression will count. Use the software engineer cover letter below, to help you get started. We have put it in the correct format so all you need to do is touch it up a bit with your own personality. Please bookmark -- so it's easy to locate our site later. My education and experience on my resume will show in detail the many contributions I have made in this position to my previous employer. These skills can be put to use right away in your own company with very little delay. I look forward to hearing from you regarding a personal interview. Please contact me at (888) 555-1234 and I will be happy to come to your office to discuss this position and how I can take on this work for your company. If you'd like to meet me in person to go over the duties, I'll be happy to accommodate your schedule. Please give me a time and date that works for you. I really appreciate being considered for this job. I know that software engineers are in great demand and I'd be pleased to be one of them at your facility. A bachelor's degree is the minimum for this position. Having that together with experience will land you a great job. The employment of software engineers is at a very high projection to increase 22 percent until 2022, much better than the overall average of jobs. Employment for applications developers are even higher at 23 percent, also the systems developers profession should approximately grow 20 percent. Compare that to normal job growth of eleven percent in the average industry, and you can see this is a long term employment situation for your future. Send your software engineer cover letter to places similar to those below! Look for software engineer jobs at these places near you. American Express (long time employment).